In almost every country in the world, there is a tradition of basketmaking, using plants that are indigenous to that particular area. But today, the plastic bag and cardboard box have replaced the basket’s role of years gone by. However, there is something quite irresistible about the smell and the tactile appeal of a country hedgerow basket which is not only home-made but is sometimes even home-grown. 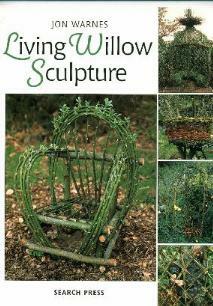 This book aims to revive interest in the traditinal and useful craft of basketmaking. 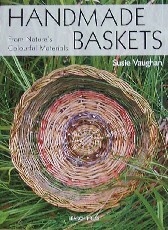 Susie Vaughan offers a fascinating, step-by-step description of how to make a delightful selection of strong, natural-looking and colourful baskets, mostly using materials which have been gathered from hedgerows, woods and gardens. 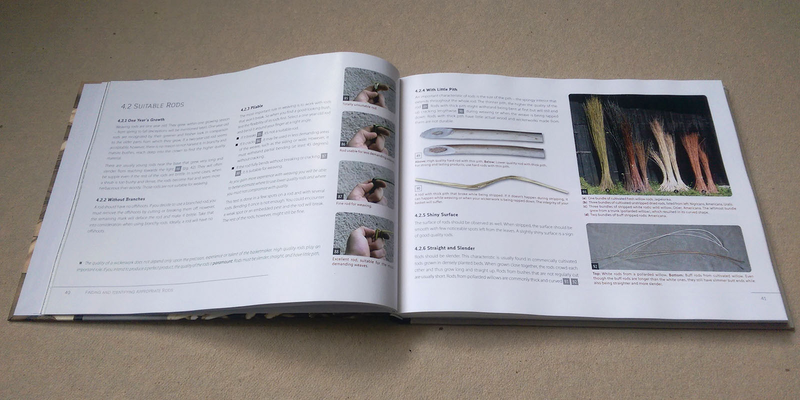 Firstly, she covers the few tools required, then goes on to give a detailed, illustrated description of materials which can either be gathered from the annual prunings of a wide selection of bushes, or those which are farmed and can be bought from specialist suppliers. 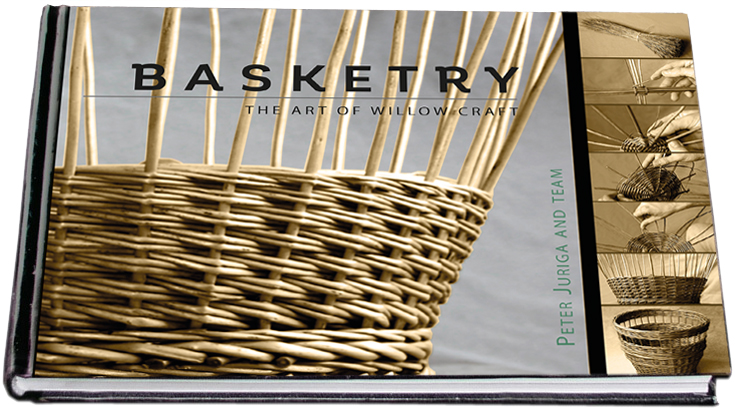 Her detailed step-by-step description of making a basket is accompanied by numerous diagrams and full-colour photographs to help explain the finer points of detail. 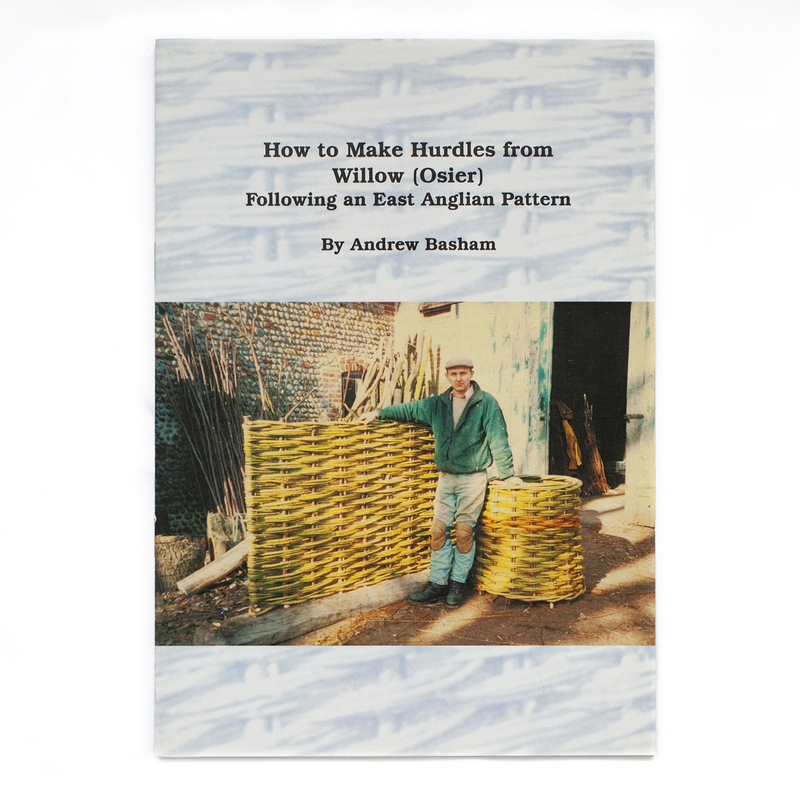 She then explores variations in design, both of the shape of the basket and the alternative weaving patterns that can be employed to make the finished work that much more special. Finally, a superb gallery of photographs of finished baskets is included to provide you with ideas and motivation to go on to more adventurous projects.